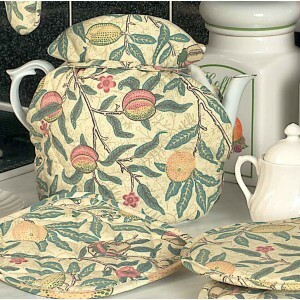 Traditional tea cosies for that perfect afternoon tea. 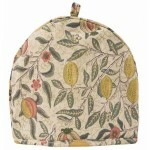 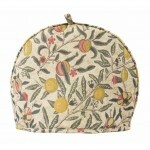 William Morris Fruits tea cosy large ..
William Morris Fruits tea cosy for one ..
Gingham Blue Country check tea cosy. 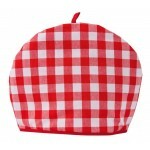 100% Egyptian cotton..
Gingham Red Country check tea cosy. 100% Egyptian cotton..
Gingham Yellow Country check tea cosy. 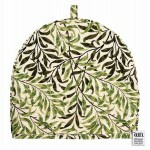 100% Egyptian cotton ..